Purpose built B&B on 1/4 acre, 4 guest suites segregated from owner's residence. Panoramic hinterland views. Superbly located 2.5km to beaches at the heart of the Sunshine Coast. 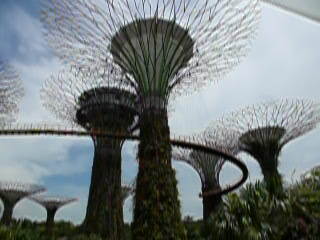 Owner's residence is extensive and spacious. Prime location in one of Australia's fastest growing tourist regions. 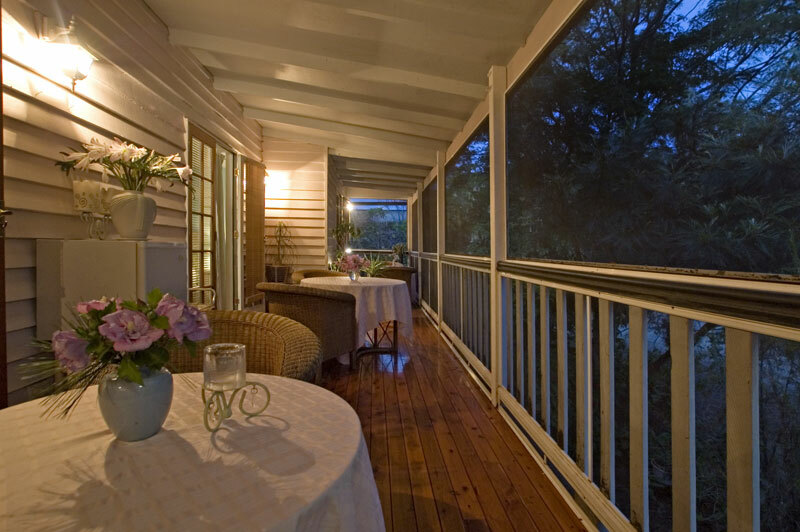 Centrally located on the Sunshine Coast and to other attractions results in strong bookings. Potential to increase occupancy and revenue. To be sold as a going concern. Full inventory available. Sale includes all furniture and fittings in the B&B. 5% deposit. Settlement period negotiable. 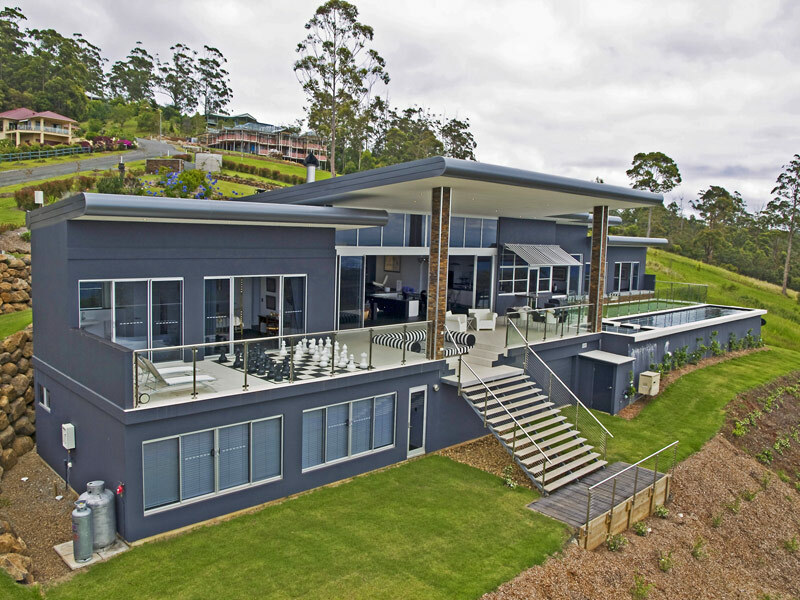 Eagles Retreat is a contemporary 4 bedroom home completed in May 2008. Situated on an 11,000m2 block with uninterrupted views extending over the Gold Coast from the Tweed to Moreton Island, it provides outstanding owners and guest accommodation. Eagle Heights attracts 1.2m tourists p.a. 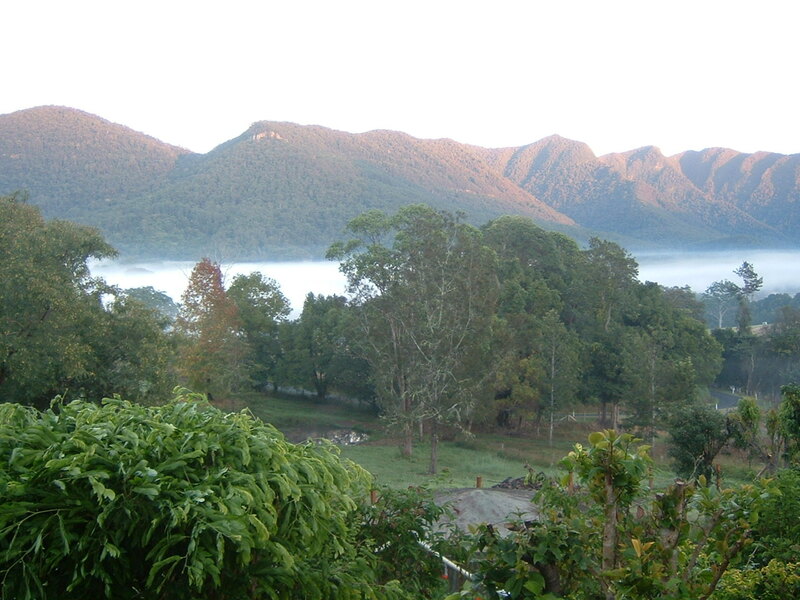 The homestay development approval for Eagles Retreat is valid for four years, subject to usual conditions. The property should justify a rental of over $1,000 per night for the three guest rooms. http://www.open2view.com.au/Property/79471 for more information, and call Brett McMahon 07 5545 2188. 5 acre property including 2 bedroom Guesthouse separate from the main residence. Huge shed currently used a workshop and could be converted to additional accommodation. 40 mins Gold Coast, Byron Bay, 1.5hrs Brisbane. The Guesthouse has 2 rooms each with ensuite and recently renovated. Currently charging $160-190/night. The property is also licenced as a teahouse and still has this reputation. It would be easy to get this up and running. Business to be sold as a going concern, including most guest house furniture and property equipment (eg rideon mower). Settlement date negotiable. Includes a four bedroom brick home in the village and 2 train carriages on 120 acres 1 1/2 kilometres from Bredbo.I live in the village and find it works well. The guests enjoy freedom and privacy.Provisions for a continental breakfast are provided. Formally "red rattlers" from Sydney, the carriages are tastefully renovated in "art Deco" style. Fully air-conditioned and water pumped from a permanent spring.The B&B has functioned for 2 years and is becoming popular. I would prefer to sell both properties as one unit but would consider selling each separately under private treaty. 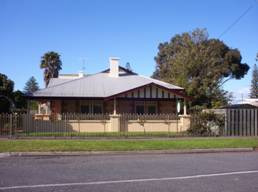 Circa 1915,this return verandah bungalow would also be ideal for the growing family. The property has rear & side access.Polished floorboards,4 bed'rm,4 bath'rm,2 living areas,large kitchen,gardens,swimming pool,outside teenagers retreat,3 car gar. 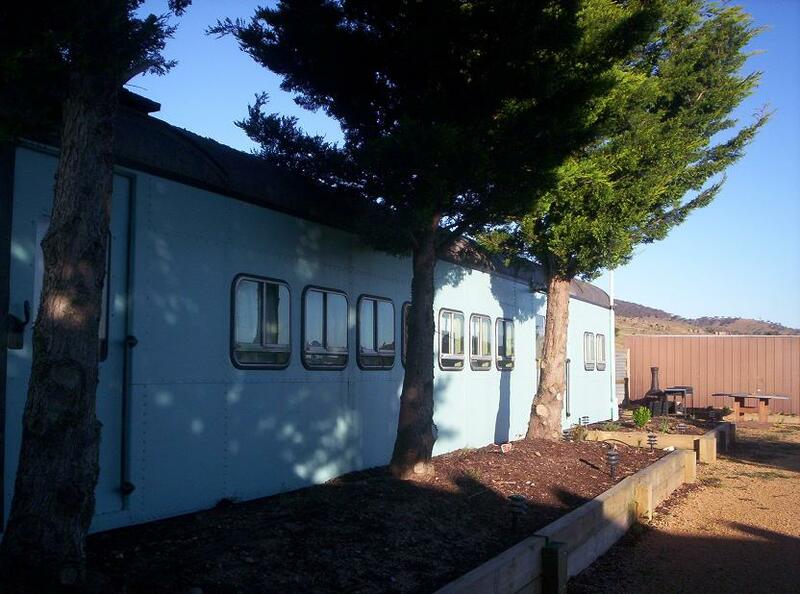 Operating as a B&B for 7 yrs.Located in the centre of Victor Harbor close to the beach and shops.Currently a hosted B&B. The family accommodation is separate from the B&B although attached. Owners are retiring. In its 15th year; It comprises 5 superb guest suites with 5 bths, plus a generous 2 bdroom owner's unit. The pool, spa, and BBQ complement the relaxed lifestyle. Well known and respected. Capable of $292,000p.a. if fully booked! WIWO. 10% deposit & balance at settlement. For more information and photos visit www.baggs.com.au Purchase will include all furnishings and equipment to carry on the business (list of inclusions available)plus web-site.